Paul Richards draws on his extensive firsthand experience in Sierra Leone to argue that the international community’s alarmed response failed to take account of local expertise and common sense. 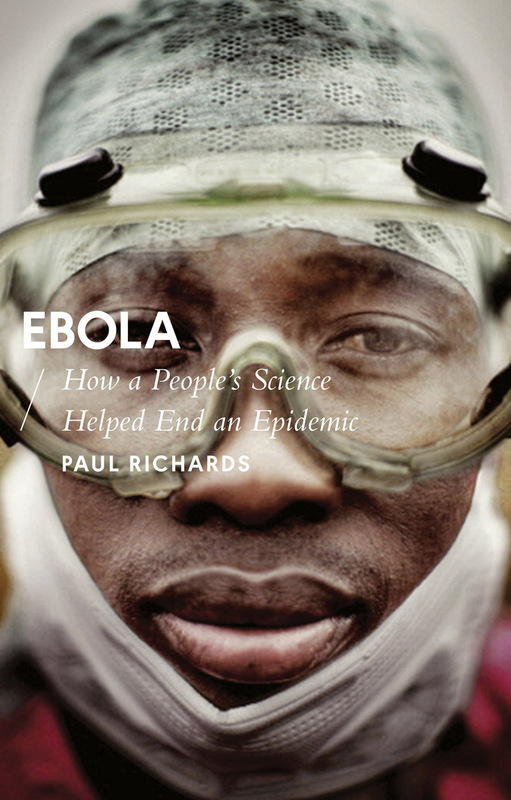 Crucially, Richards shows that the humanitarian response to the disease was most effective in those areas where it supported community initiatives already in place, such as giving local people agency in terms of disposing of bodies. In turn, the international response dangerously hampered recovery when it ignored or disregarded local knowledge.